What Happened to California SJR-10? Around the globe, there is growing interest in how to stop unethical organ procurement and trafficking practices. Black market transplant tourism occurring in Pakistan, the Philippines and the Mediterranean region have drawn worldwide attention. 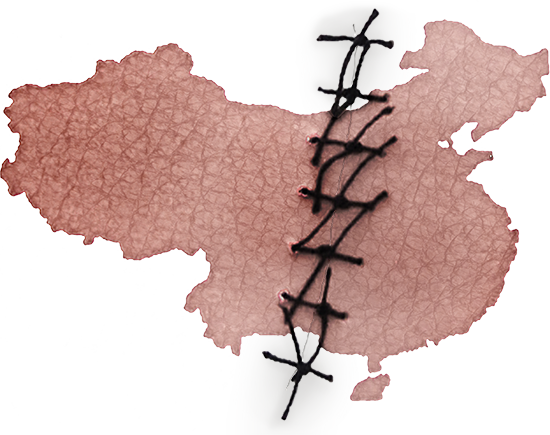 The situation in China – due to recent international acknowledgements – is growing less transparent, however, while generating diametrically opposed responses to its transplant industry. The World Health Organization and The Transplantation Society have chosen to engage with Chinese transplant professionals, expressing support for announced reforms in China. What is both striking and disturbing is the inattention to two decades of gross medical ethics violations and blatant dismissal of forced organ harvesting from prisoners of conscience. In contrast, growing numbers of government officials, medical professionals, human rights defenders and individual citizens of the world, after examining the preponderance of evidencegathered over the past 11 years, are appalled that it has been the highest levels of the Chinese government authorizing the sourcing of organs for transplantation from prisoners of conscience. Given the decades of unethical Chinese transplant practices, a genuine, mutual dialogue is required that demonstrates total transparency and adherence to globally accepted ethical standards throughout China’s entire transplant industry. Some Western transplant leaders believe China’s unsubstantiated claims and have even repeated official propaganda to the world’s media. Some Western countries continue to solidify strong trading relationships with China even though, as one of the West’s largest trading partners, it is committing unspeakable crimes against it own people. It is the ethical responsibility of the global medical community to detect medical abuse and with due diligence in scrutiny and transparency guarantee that the medical profession does no harm. Goodwill towards China is inappropriate when evidence demonstrates that people are being slaughtered for their organs. Despite the supporting applause by some transplant leaders, none has yet requested from China a guarantee that it is not murdering Falun Gong practitioners and other prisoners of conscience for their organs. Until China – after independent scrutiny with full transparency – can give the world that guarantee, the international community has not done its due diligence. A bipartisan effort led by CA Senator Joel Anderson (R), with supporters Adrin Nazarian (D), Cristina Garcia (D), Randy Voepel (R) and Tom Lackey (R), penned Senate Joint Resolution 10 to “condemn any government-sanctioned persecution of Falun Gong practitioners.” Given the California Senate’s proud record of supporting human rights, it was no surprise that the Judiciary Committee unanimously passed the resolution on August 29th for a vote on the Senate floor. However, on the afternoon of September 1st, the San Francisco Consulate General of the People’s Republic of China emailed an unsigned letter to all California senators warning that the resolution “may deeply damage the cooperative relations between the State of California and China and seriously hurt the feeling of Chinese people and the vast Chinese community in California.” The letter highlighted the importance of Chinese trade, tourism and foreign students to California’s economy. Despite a rally by hundreds of human rights activists at the State Capitol in Sacramento in support of SJR-10 the day before the letter was received, Senate President pro Tempore Kevin de Leon (D) referred the resolution to the Rules Committee, a parliamentary maneuver that effectively blocked it from being called for a vote.Within the last few years, several other states, including Minnesota, Illinois and Pennsylvania, have passed forceful resolutions with unanimous bipartisan support that address not only the persecution of but also forced organ harvesting of living prisoners of conscience in China, primarily Falun Gong practitioners. Legislators in these states did not bow to pressure from Chinese consulates, nor did the passage of these resolutions negatively impact these states in any way. Yet, in California, the Chinese government directly influenced the Senate leadership to silence a human rights statement being made by California legislators. The Chinese government has habitually lied to the international community regarding its human rights abuses, especially on the subject of organ harvesting. 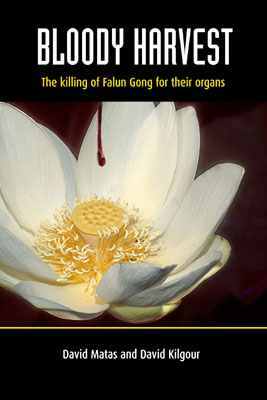 The government’s attempts to deceive the public has continued, despite the compelling evidence from mainland Chinese sources demonstrating that Falun Dafa prisoners of conscience are being killed for their organs. During the remainder of the Senate session, resolution supporters employed various means to have SJR-10 called for a vote. Senator Anderson took every opportunity to speak about it and tried to add the resolution’s language to eighteen other resolutions. Hundreds of Falun Gong practitioners held rallies in San Francisco, Los Angeles and San Diego. 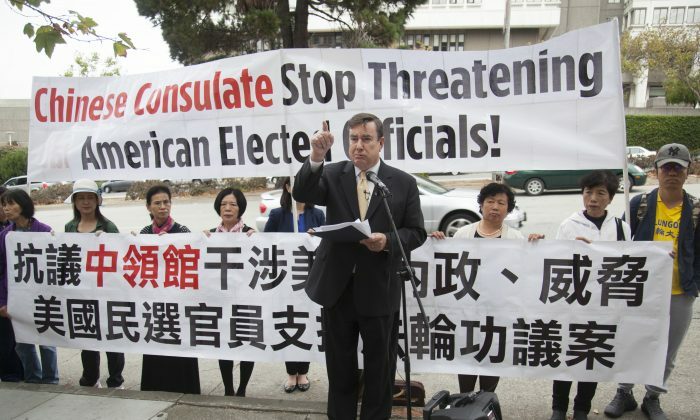 Local, national and international media, including The American Spectator, San Francisco Chronicle, US News and World Report, Radio Free Asia, The Washington Free Beacon and Freedom House China Media Bulletin spread the story about the Chinese regime’s interference in California Senate affairs. Despite the outcry both inside and outside of the California Senate, De Leon did not put SJR-10 to a vote before the Senate session ended in the wee hours of September 16th. 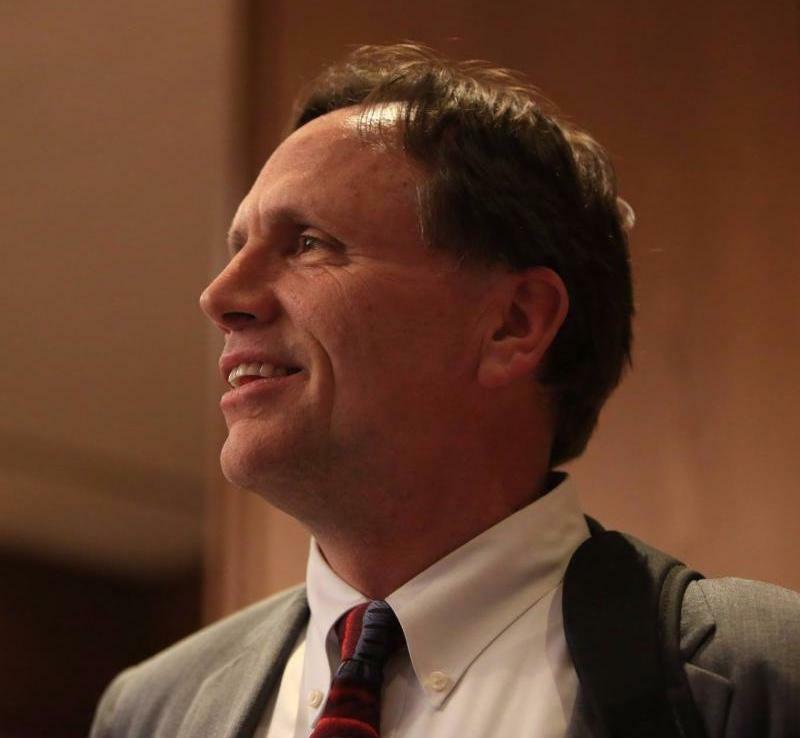 sota State Senator Jim Abeler (R) sent an open letter to Chinese President Xi calling on the regime leader to end the persecution and torture of prisoners of conscience in China. In his letter, the Senator, a member of the Health and Human Services Finance Committee, condemns the nation’s state-sanctioned forced organ harvesting of Falun Gong practitioners and other prisoners of conscience in China. The letter, which received 103 bipartisan signatures in support, was copied to President Trump and Representatives and Senators in Minnesota. In response to what other nations can do to stop forced organ harvesting, the Senator said, “you have to do the right thing. One of my mentors taught me: it’s never right to do the wrong thing; it’s never wrong to do the right thing; it’s never too late to do the right thing.” “I think it’s time for the federal government to really become a part of this. It’s time for the business climate, the business community to do the right thing and face up to this,” the Senator stated. In the French-speaking Swiss media Le Temps, the Swiss Section Head of Economics and Human Rights Amnesty International objected to the inclusion of China at the recent 14th International Congress on Organ Donation in Geneva. She pointed out that despite China’s promises, the new organ donation registries are not transparent and organ sources are not traceable, as required by the WHO Guidelines for Human Organ Transplantation. Additionally, China refuses independent and external controls leaving its purported program implementation unverifiable. Since the Chinese regime took control of Hong Kong 20 years ago, every October 1st protestors have publically lamented the regression in freedom, human rights and the rule of law. More than 2.5 million people have signed a petition condemning former Chinese leader Jiang Zemin for initiating the persecution and organ harvesting of Falun Gong practitioners. In a series of video blogs, an expat Chinese billionaire dissident accuses top-level government leaders of benefiting directly from organ harvesting of prisoners. He claims that five people were killed to supply Jiang’s son with organs for three kidney transplant operations and that other top officials have also obtained organs for themselves or family members from prisoners killed on demand for their organs. The Washington Post is the latest major media to promulgate China’s so-called improvements in its transplantation practices, specifically with respect to the use of prisoners’ organs. 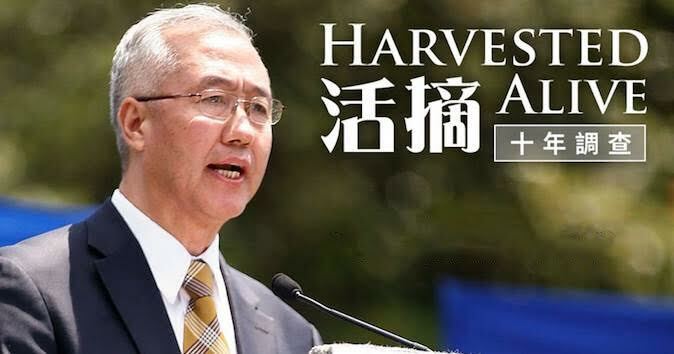 A Post article references several recent unsubstantiated comments from Huang Jiefu, current head of China’s voluntary organ donation system, drug “data” from a Chinese company and comments from supporters, including a surgeon who collaborated with Huang on transplantation reforms. 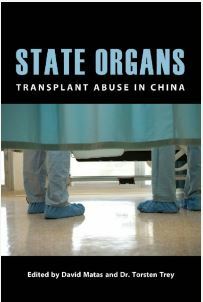 The author concludes that China’s forced organ harvesting program cannot possibly exist. Yet no reference is made to the fact that there has never been an open, objective investigation by 3rd parties and, since 2006, access to China’s organ registries remains password restricted to approved users only. DAFOH submitted several letters to the editor to correct this biased reporting but none were published. Meanwhile, other media have repeated the Post article. Western companies continue to work with China despite no real evidence of positive reform. In Pakistan, German and Chinese firms are working together to offer multiple areas of health services to the local population, including 200-bed organ transplant hospitals. The Japan News, one of Japan’s largest English-language newspapers, ran a five-part series last month examining the state of organ transplantation in the country since the Organ Transplant Law came into effect on October 16, 1997. The law authorizes organ donation from brain-dead patients who had given prior written consent. In 2010, the law was revised to allow children under the age of 15 to become donors and to allow families to consent to donations. But there is still a wide gap between the number of patients who need organs and willing donors. In Japan there exists a cultural aversion to donating organs from the deceased as well as to receiving someone else’s organ. Therefore, desperate patients are finding organs abroad. One man in need of a kidney found the website of a nonprofit organization that facilitates transplant tourism to China. He traveled to China with a member of the NPO’s staff and received a kidney transplant in January 2015 at a large hospital in Tianjin after only a 40-day waiting period. The Health, Labor and Welfare Ministry and academic societies are unsure just how many patients travel overseas for transplants. A urologist at a private university hospital in Tokyo said, “A patient came to us after getting an organ transplant in China with the help of an unknown organization.” The NPO did not respond when asked how it arranges transplant tourism to China for Japanese nationals. The situation in Japan may be changing as a national survey showed nearly half the population is positive about donation. General Assembly adopted revisions to the Declaration of Geneva that speak directly to a doctor’s responsibility regarding human rights. 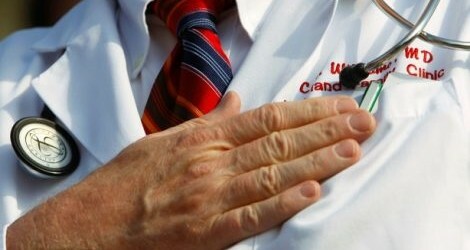 The Declaration, which is the physician’s pledge that is the modern successor of the Hippocratic Oath, now includes the phrase “I will not use my medical knowledge to violate human rights and civil liberties, even under threat.” This addition to the Declaration comes at a pivotal time for ethics in transplant medicine. More and more we have seen organ procurement practices slide into dangerous grey zones. In the Netherlands and Belgium, organs are being procured from euthanized patients including mentally ill and disabled patients who are “voluntarily euthanized.” Canada may soon follow suit. In China, doctors have participated in the widespread state sanctioned organ harvesting of prisoners of conscience for nearly two decades. The ethics surrounding such methods of organ procurement have been a hot topic in the international transplant community in recent years. Hopefully, the additions to the Declaration of Geneva will help guide transplant leaders as well as all medical professionals in standing up for civil liberties and protecting human rights. In 1995, Enver Tohti Bughda was ordered to prison execution grounds to remove organs from a man with a “full head of hair in civilian clothes” and still alive, having been shot in the right chest. Five others with shaven heads in prison garb had been shot in the head. 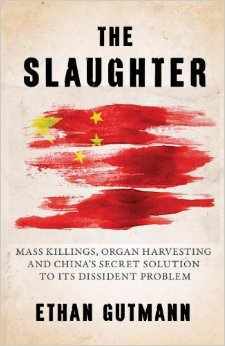 Former Canadian Secretary of State David Kilgour said, “What’s going on in China in regards to transplantations is mass killing of innocent people and a cover up.” California State Senator Joel Anderson said the imprisonment, torture, execution and use of Falun Gong organs for transplants are a modern-day Holocaust. Former victims related undergoing blood testing despite no medical treatment after being tortured. Olli Törmä, FM, President of Supporting Human Rights in China, published a paper in the Journal of Physicians for Social Responsibility in Finland discussing the extensive findings about forced organ harvesting and global initiatives to stop it. Many are convinced the violent persecution of political dissidents and forced organ harvesting from prisoners of conscience in China is an ongoing reality. DAFOH’s Editor-in-Chief Dr. Ann Corson wrote of DAFOH’s decade long mission against the unethical practice of forced organ harvesting in China and her own personal crusade to raise awareness. The article reminds medical professionals of their ethical and moral duty while encouraging individual advocacy. 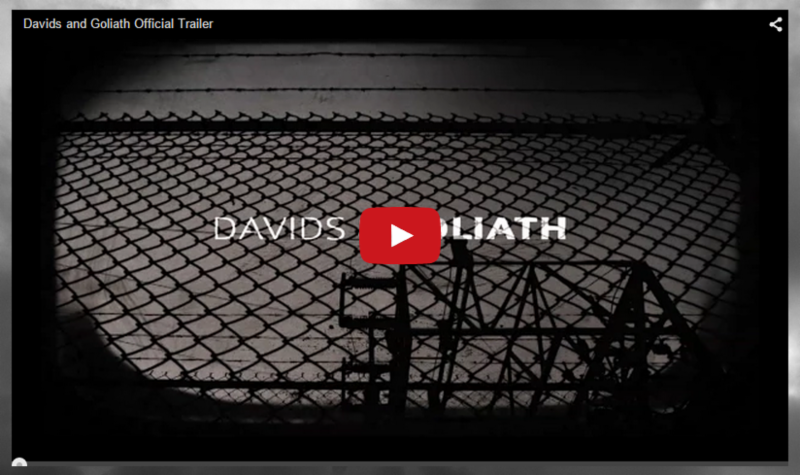 This short film by Peabody Award-winning director Leon Lee is based on an eyewitness account and stars Anastasia Lin as a young mother forced to choose between her conscience and her life. 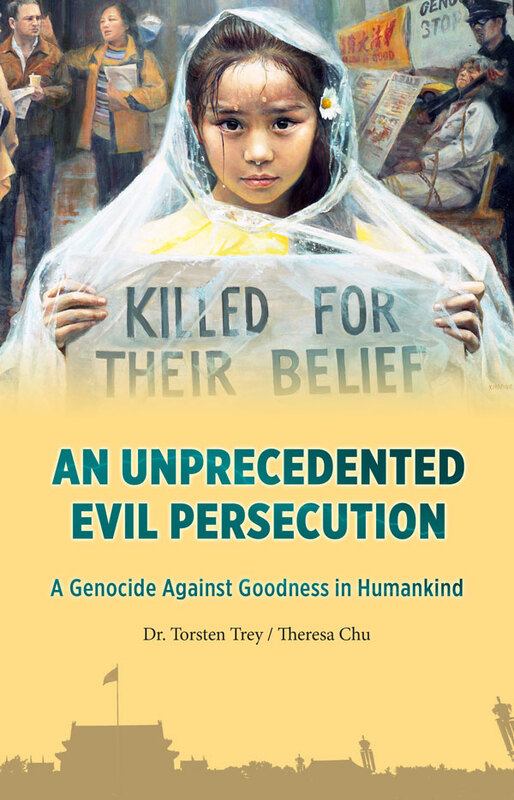 Ravage reveals how the state’s persecution of Falun Gong led to doctors killing for profit and that one of the West’s largest trading partners is committing unspeakable crimes against its own people. 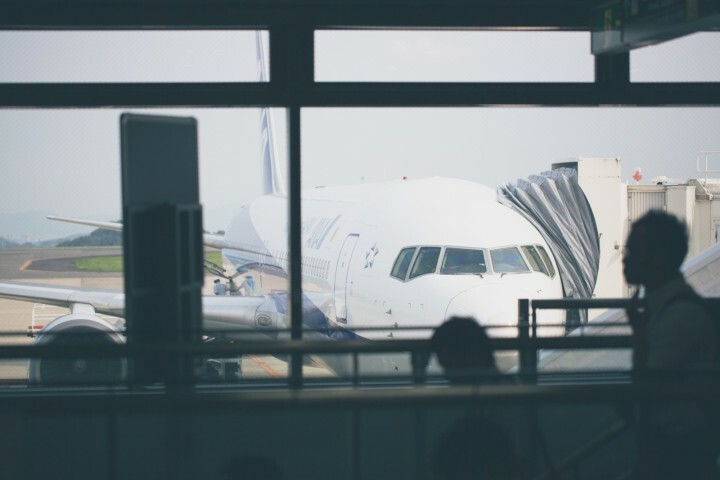 Chinese state media announced in October 2017 that China Southern Airlines opened an express lane in May 2016 for expeditious transportation of human organs around the country. Over 500 organs have already been transported. This raises important questions. Where are these organs coming from and are organ procurement procedures transparent? Although organ donation does exist in China, official numbers are exceptionally high, have increased at an unprecedented rate and cannot be independently verified. Transplant official Huang Jeifu claims a shortage of qualified transplant surgeons has stalled the country’s organ donation reforms with donated organs going to waste as a result. The Global Organ Transplant Immunosuppressant Market Research Report is a professional, in-depth study available for purchase that tracks major market events including product launches, technological developments, mergers & acquisitions, and innovative business strategies of key market players. Through statistical analysis, the report depicts industry capacity, production, production value, cost/profit, supply/demand and Chinese import/export.